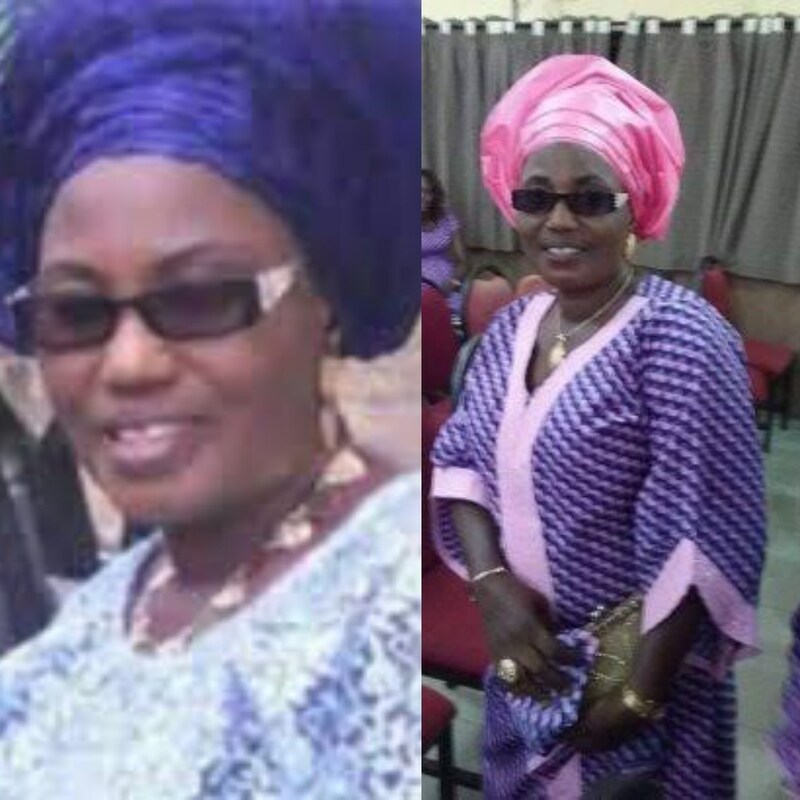 Mrs. Ogunsola, famously known Actress as ‘Ijewuru, reportedly died in the early hours of Monday, 4th of February, 2019. Oga Bello Celebrates 50 Years On Stage. China Ready To Corporate With G20 Partners To Boost World Trade.